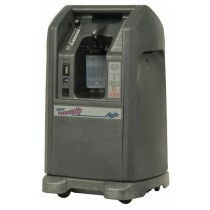 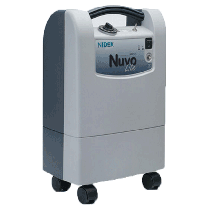 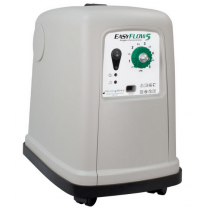 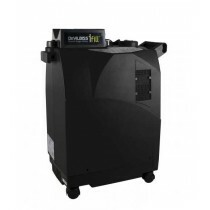 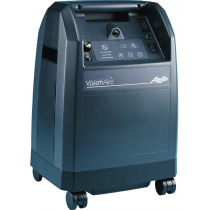 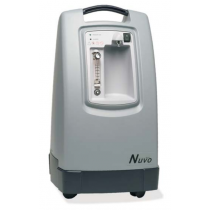 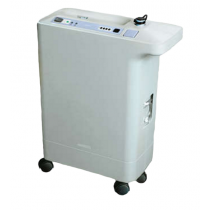 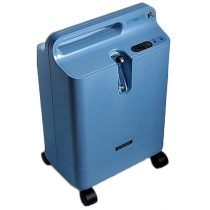 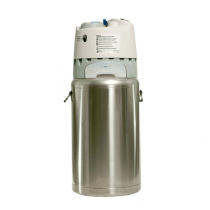 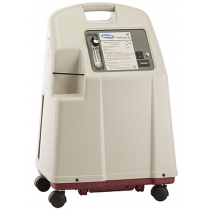 Home oxygen concentrators are machines that provide oxygen, continuously, at higher levels of concentration than what can be found in the surrounding air. 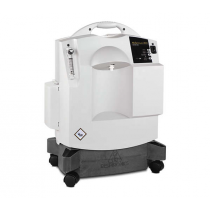 These machines have a variety of options and features so finding the one that works best for your specific needs is important. 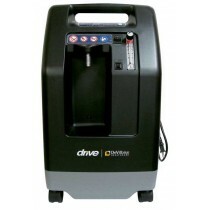 See our product reviews to find out what our customers have said about these machines and use their experiences to help make a better buying decision. 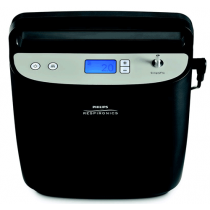 Keep in mind that not everyone is the same and what works for one person is not necessarily the best for all, but reviews are a good indicator as to the quality of the products in general. 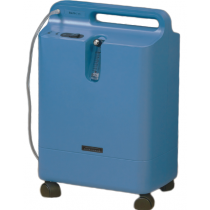 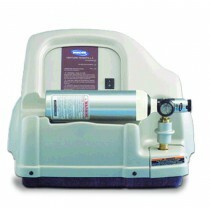 We offer a large selection of options including oxygen percentage indicators (OPI) and quiet models. 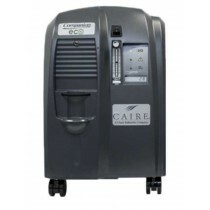 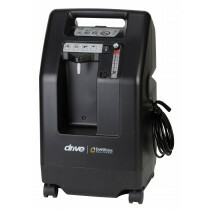 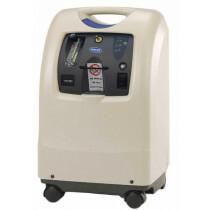 Browse our selection below of six different oxygen concentrator brands and once you've selected the oxygen concentrator that works best for you found the machine that works best for you, write your own review, so that others may benefit from your experience.